In today’s digital age, your website is your new showroom. Shoppers spend over 13 hours researching vehicles online. Your website may be your only chance to win a shopper’s business. But is it due for maintenance? In today’s dramatically changing market, even longtime automotive executives like Bob Lutz think dealerships are ultimately doomed. 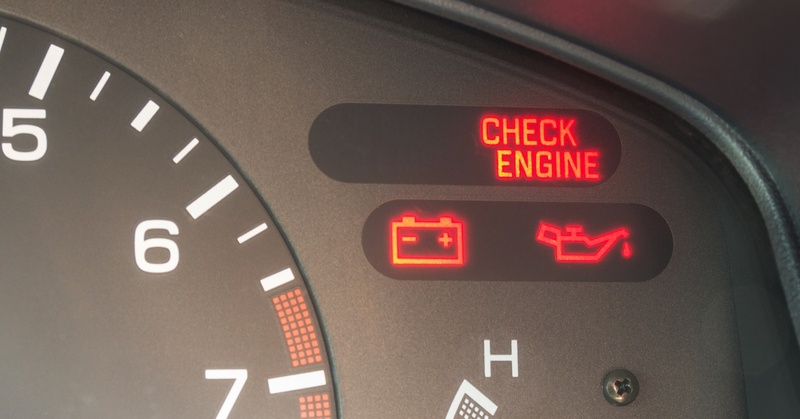 Are dealers doomed? We don’t think so. Will it be difficult to stay on top of all these changes? Absolutely. Luckily, you can pave a smooth road to success by turning your website into an ecommerce engine. 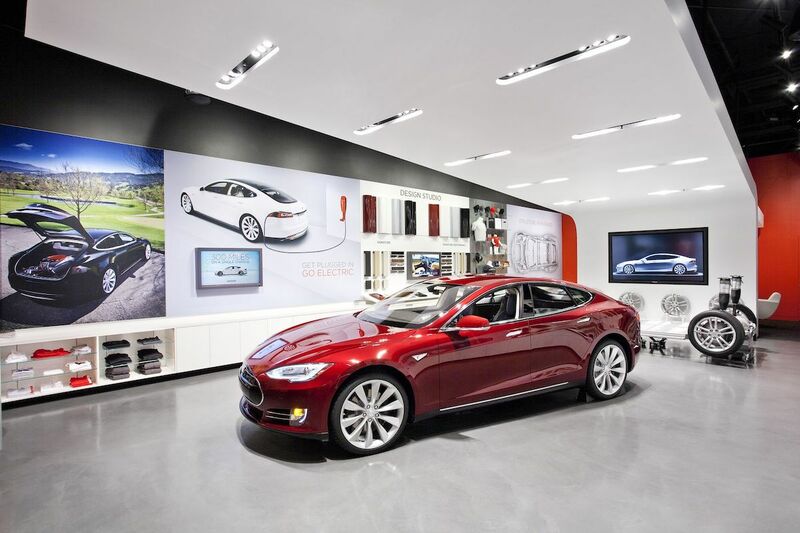 The first step is to clean up your digital showroom. 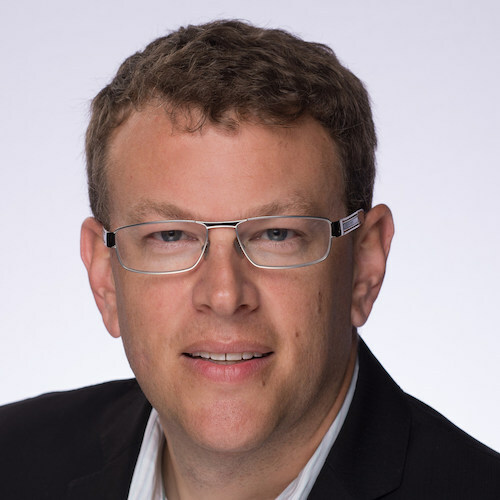 Optimize the online experience and make it easy for mobile users. Give shoppers a clear path to conversion so they know what step to take next, instead of confusing them with multiple buttons, lead forms, chat pop-ups, and other “calls to distraction.” Just as you remove the clutter from your physical showroom so shoppers can focus on the cars, remove the distractions that are cluttering your website. Once you’ve cleaned up your website, it’s time to start marketing. Identify your target audience and build a strategy that reaches them with the right channels and message. With online advertising, you can target exactly who you want to reach and measure how effective it is immediately. So you can forget the inflatable waving tube man (does it even work?). Use your website to sell more cars, win more customers, and increase PVR by $500-$700 with today’s online retailing tools. 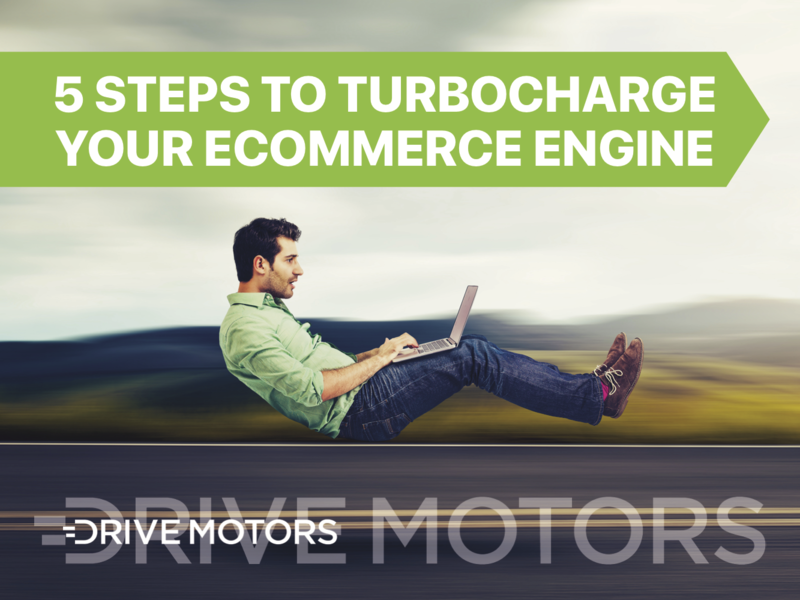 Download your free ebook to learn more: 5 Steps to Turbocharge Your Ecommerce Engine. 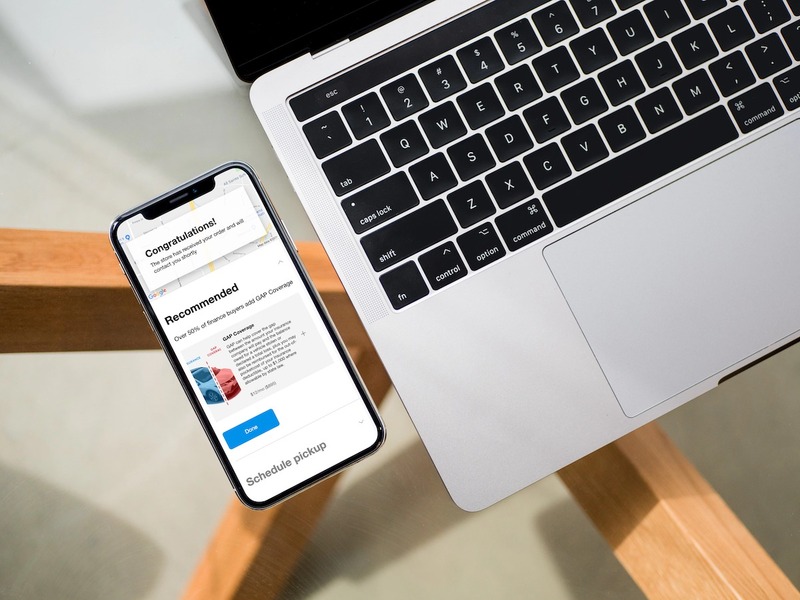 To learn more about getting the right online retailing tool and the training to drive the best results, request a demo today.